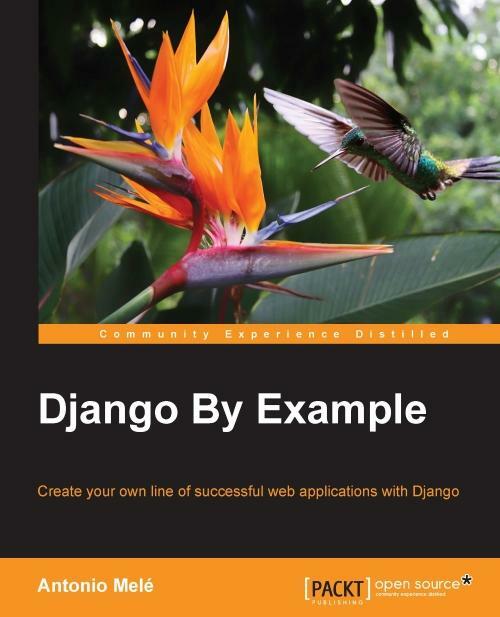 This book is for intermediate-level and professional Django users who need to build projects that are multilingual, functional on devices of different screen sizes, and that scale over a period of time. 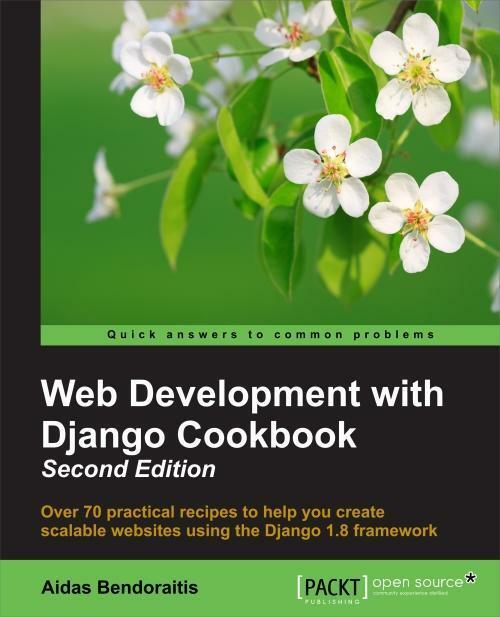 If you have created websites with Django but you want to sharpen your knowledge and learn some good approaches to different aspects of web development, you should definitely read this book. 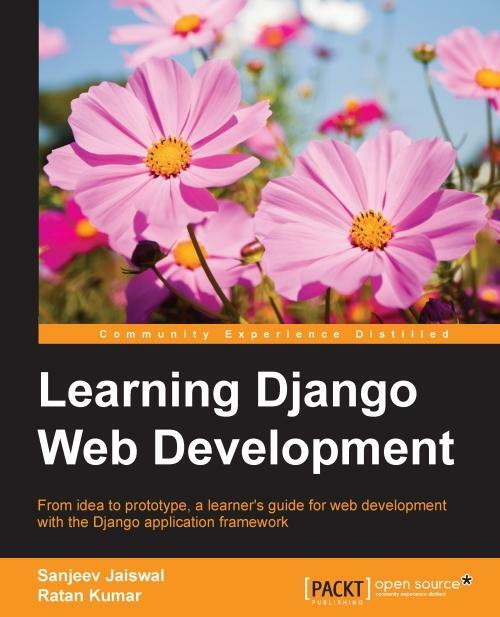 This book is for web developers who want to get started with Django for web development. 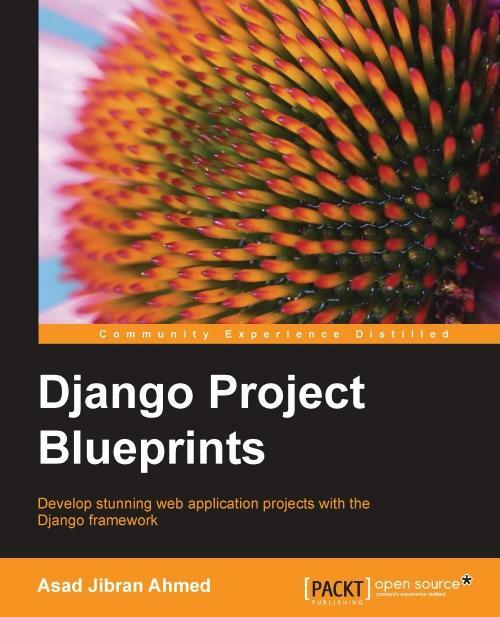 Basic knowledge of Python programming is required but no knowledge of Django is expected.